A house filled with love, care and affection makes a home. Having a home of our own is a dream seen by everyone. I am no exception to this. I dream of having a small place of my own furnished carefully with things that make me happy and comfortable. When Porcelanosa gave me an opportunity of writing about my dream home being furnished with its world class furnishings, I was ecstatic. 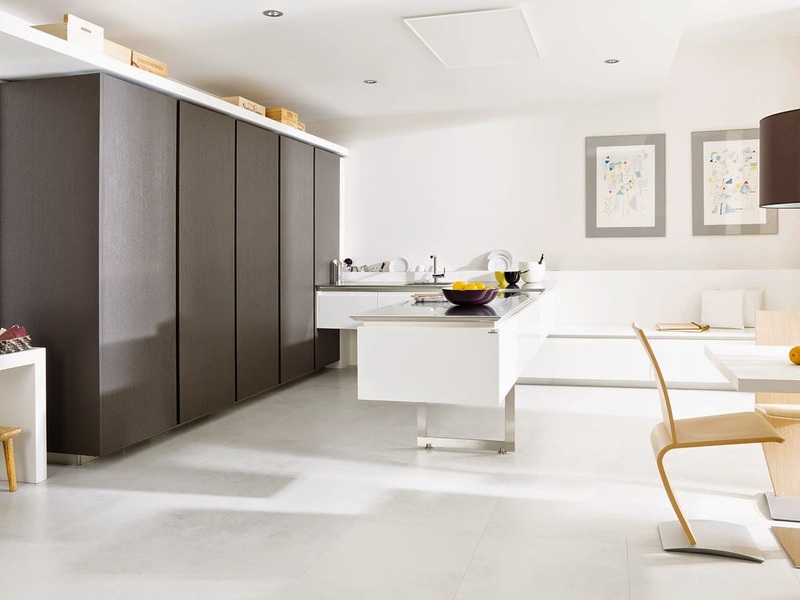 Born in a beautiful little Mediterranean village, Porcelanosa is a known name today in bath and kitchen products and a major group of companies offering a variety of services from kitchen and bathroom equipment as well as state-of-the-art building solutions for contemporary architecture. Venturing in Asia for the first time with Kolte-Patil Developers Ltd. for their luxury brand #24KLiving, Porcelanosa is here to stay. A new porcelain tile by Urbatek, XLIGHT is characterised by its extra-large format and minimum thickness. I loved the uniqueness it gives to the plain old ceramic. A natural evolution to ceramic, it is light, absorbs less than a traditional tile, has minimum thickness and a large format. It is also pocket friendly because it can be over tiled over the old ceramic without having to take the old ceramic first. 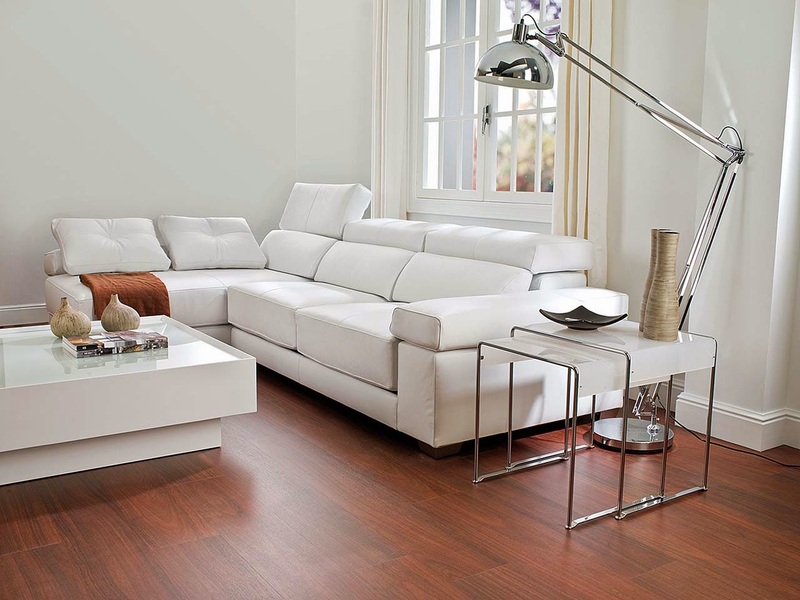 Absolutely captivating, it is versatile and can be used to make fully integrated rooms. 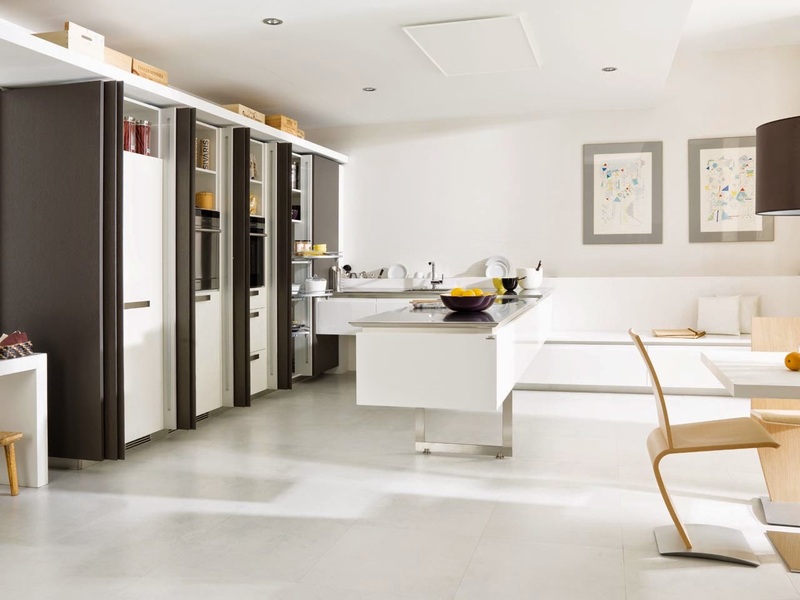 “Invisible” doors and cupboards, tiled bathrooms and kitchens furnished with one sole hygienic material that is unchanging and highly resistant. Laminate flooring by L’Antic Colonial stands out for its particularly high resistance to abrasion and impacts. This surface is also resistant to pressure, scratches, cigarette burns and UV light. 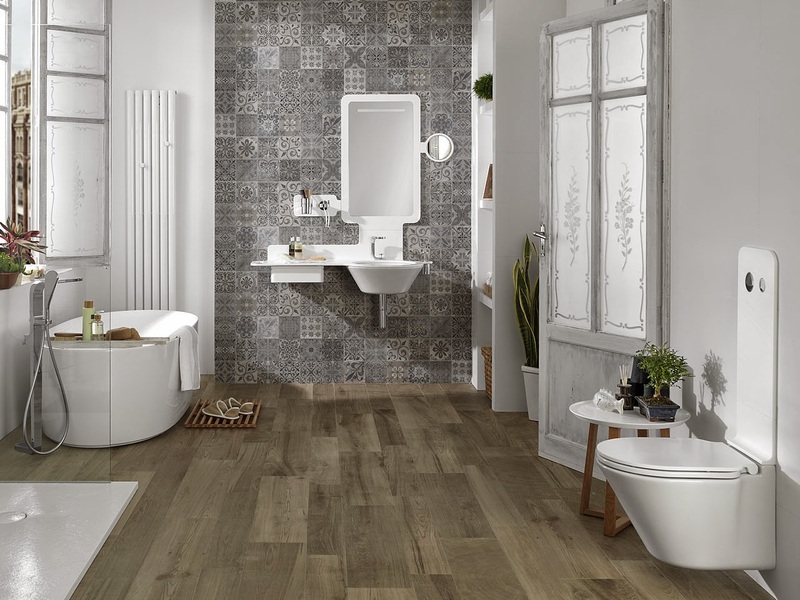 It has a high quality coating with a special application of Aquatec on its edges, making laminate flooring by PORCELANOSA Group extremely solid. It is resistant to dirt and dust and it can be easily vacuumed or cleaned to produce a delightful, hygienic room, guaranteeing attractive living spaces that are particularly appreciated by people with allergies. Kitchen is the most frequented place in my home because I am a foodie and love to eat as well as cook. So having a strategically designed kitchen that is space friendly, easy on the eyes as well as a place that calls you to come spend time there is important. 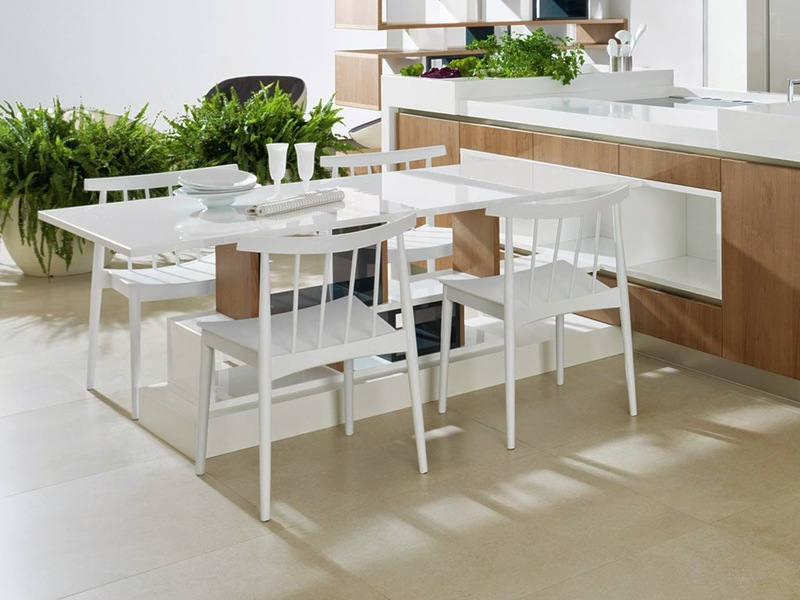 Porcelanosa gives the customer many choices in terms of Kitchen furniture to make it just that. Current design trends mark the introduction of new materials into different kitchen components, such as glass or KRION® countertops, fronts or shelves, and designs adapted to storage needs, with pillars, tall cupboards and integrated domestic appliances. Taps by Noken offer great designs with maximum functionality. 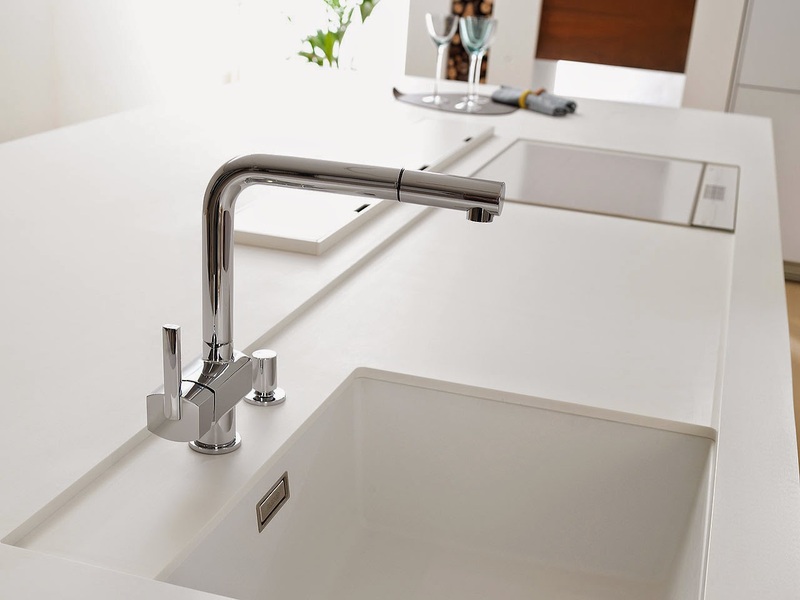 Add fashion and class to your kitchen with these elegant taps. Porcelanosa brings to the customers sturdy, durable and yet beautifully designed worktops to add beauty in their kitchens. 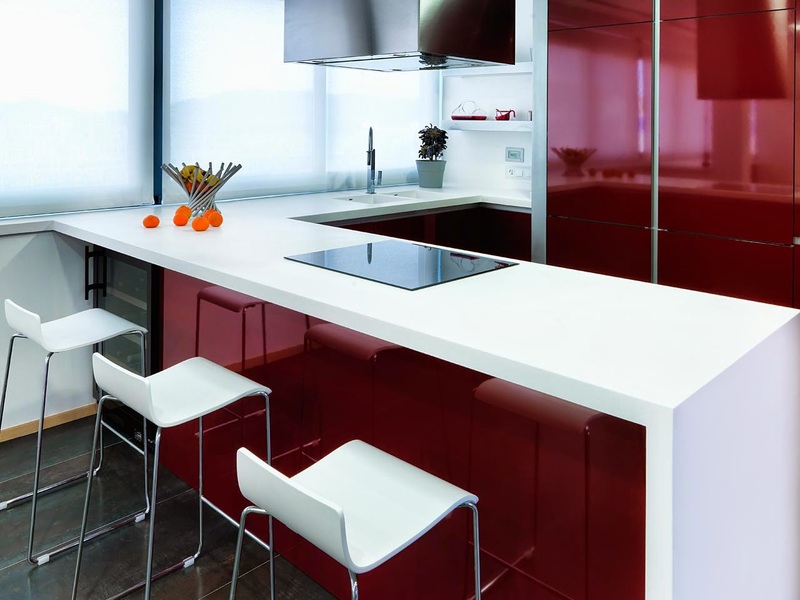 PORCELANOSA has developed a high-tech material for use as kitchen worktops. Made of a mineral compound, it is capable of withstanding high temperatures and external aggressions without any change in its appearance. 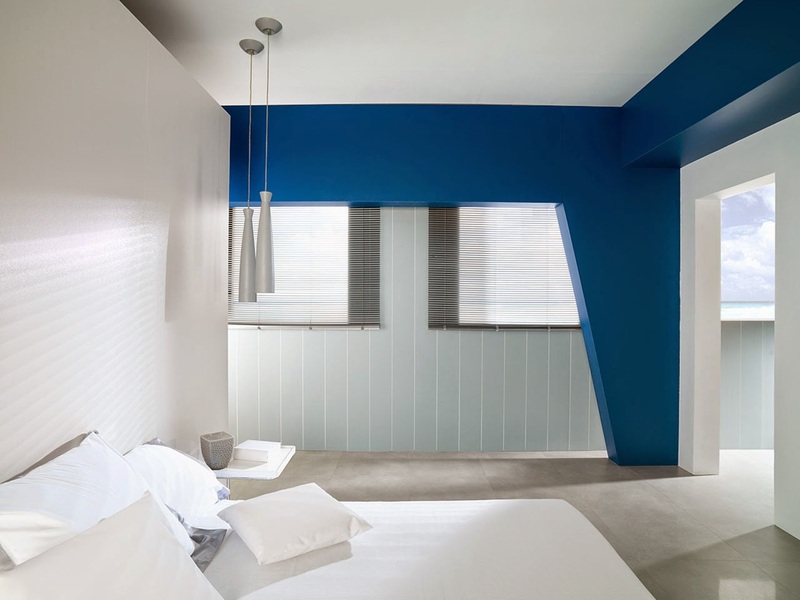 KRION® Solid Surface is manufactured using eco-friendly systems, with no volatile compound emissions. It is fully recyclable and complies with environmental guidelines in terms of its long-lasting durability. Noken, a company part of the Porcelanosa group specializing in bathroom equipment offers customers a wide variety of styles and designs. 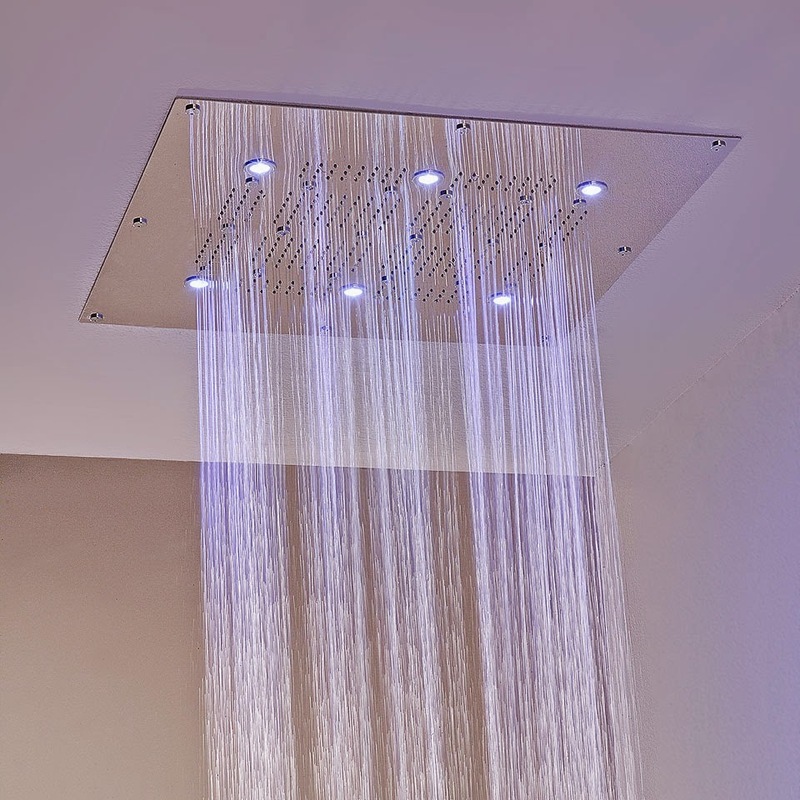 It brings attractive designs that add character to the bathroom and also make it classy. Furthermore, to encourage water saving in the bathroom, Noken includes various eco mechanisms in its toilets that generate water savings of up to 25% compared to standard systems.